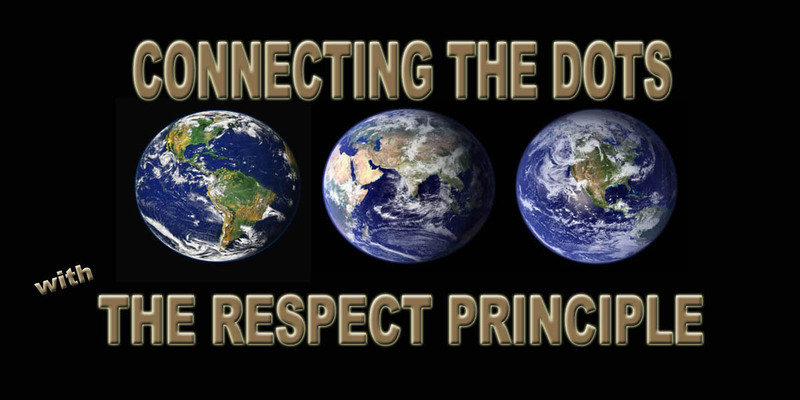 Connecting The Dots With The Respect Principle version For You, Because Everyone Matters. This entry was tagged Connecting the Dots ... with The RESPECT PRINCIPLE, Quote. Bookmark the permalink.